What I missed while I was off gallivanting was a few new followers (*obligatory wave to the new followers*), which I was delighted to see. Everyone knows I never shut up but it’s always nice to know people are listening or this case reading, so thanks for following and I hope you like it. Secondly, I’ve been nominated for the Blog Awards Ireland 2014. I’m in three categories so far: Best Journalist Blog, Best Personal Blog and Best Humour Blog (I know, and they haven’t even seen the amount of times I fall over on a daily basis). 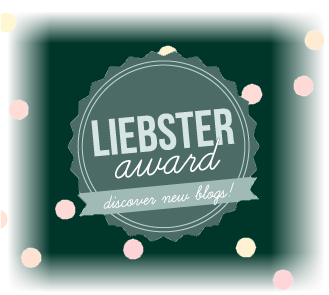 Also the Best Blog Post nominations just went up and my post about arriving at a job interview early has been nominated. Give it a read (or a reread) and if you like it you can vote for To My Write here. I know, I’m a shameless plugger but I warn you all the time and if you follow me on Twitter you’d be well aware of this trait in me by now. Give some of the other blogs on the Long List a look too. I always find great blogs by just trawling through that list. Thirdly, I have finally stepped into the world of one full-time, 40-hour a week job and have decided to leave my part-time work in RTE behind. I have my last shift next week and am excited to have my evenings back with just the one job to keep track of. Finally, a quick recap of where I’ve been all this time. I’m usually never too busy to type an essay of sorts but I’ve been abroad twice (I know it’s a tough life but somebody’s got to do it!). I’ve also been to Knockan Stockan, which was the weekend the Long List came out and I went away three days later. Now I’m suffering with a cold but alas, I shall persevere… I know I’m very dramatic. 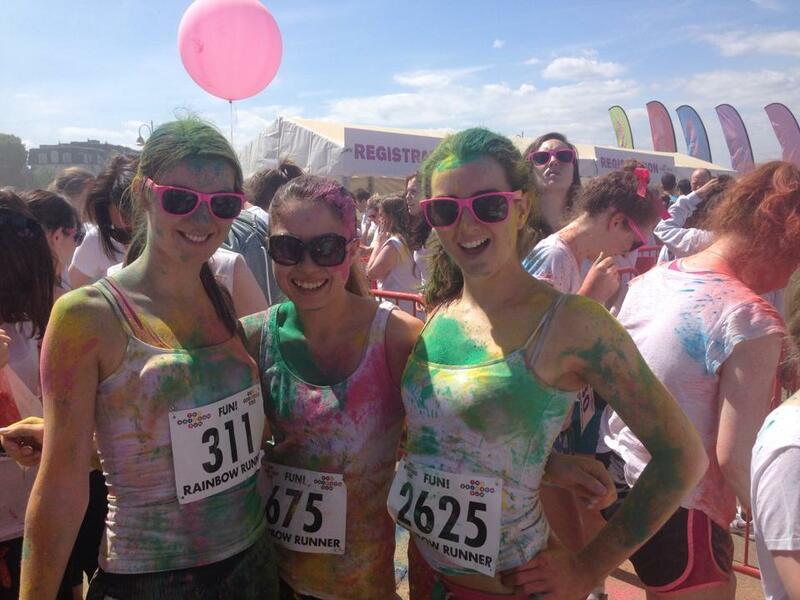 I also had some big, important jobs in work and I ran the Rainbow run in Dun Laoghaire – skittles explosion picture below. The important thing is I’m back now and I will make it up to you by relaying said adventures with helpful information for when you feel inclined to go on similar adventures and learn what to do (or not to do) from me. This entry was posted in Genuinely Random Musings and tagged Blog Awards Ireland, blogs, holidays, musings, writing. Bookmark the permalink.